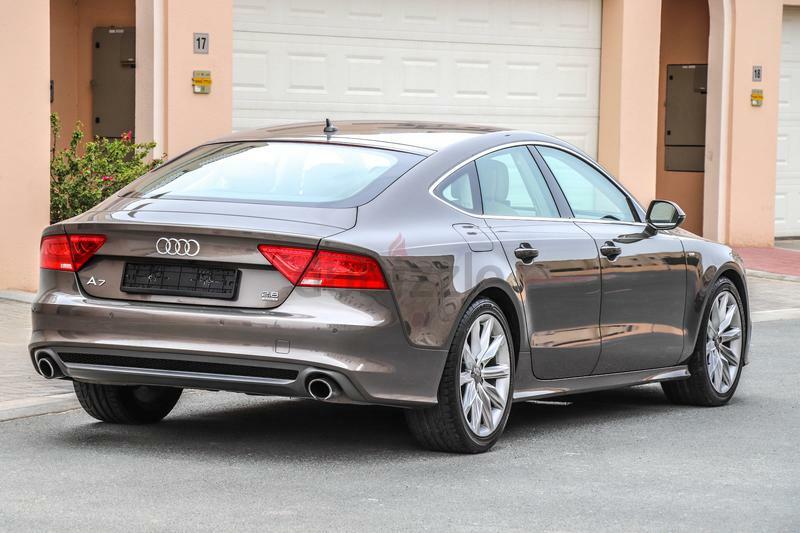 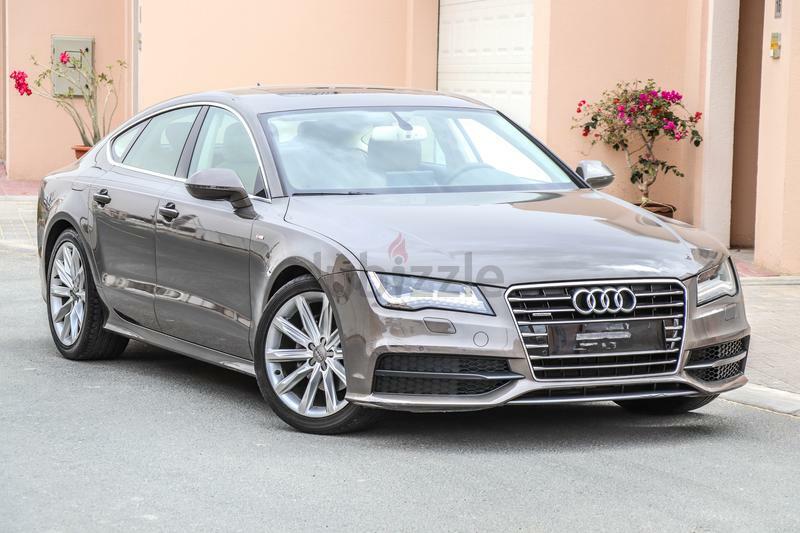 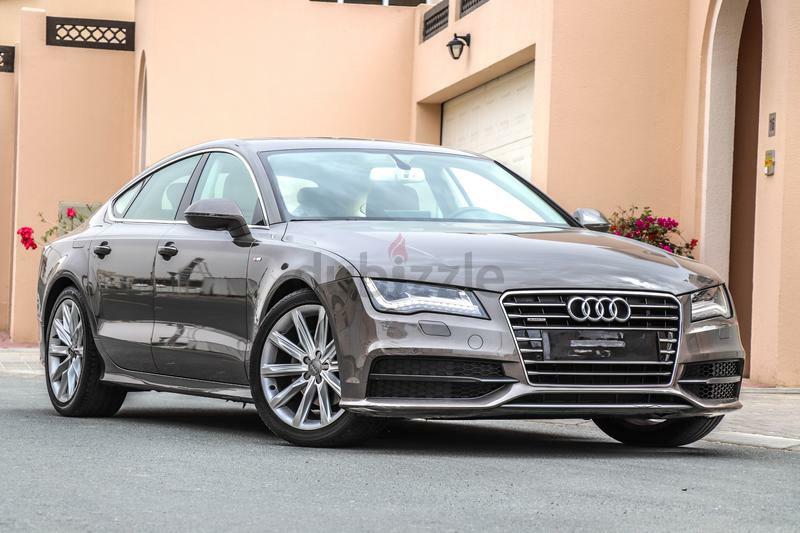 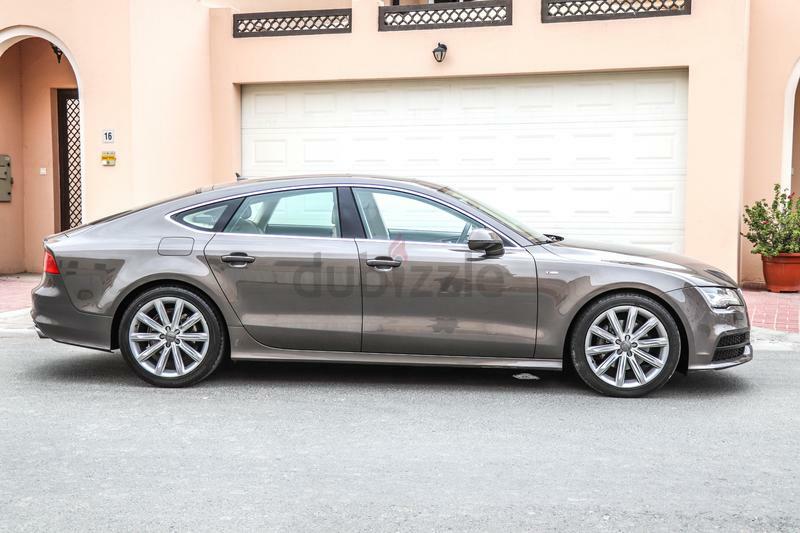 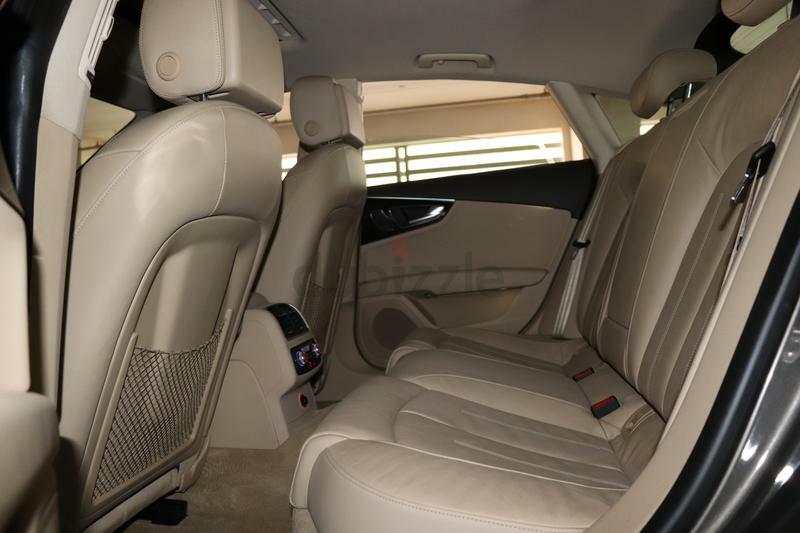 dubizzle Dubai | A7: Audi A7 (V6) 2013 GCC under Warranty with Zero downpayment. 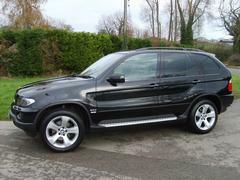 ¥	Exterior Colour : Brown. 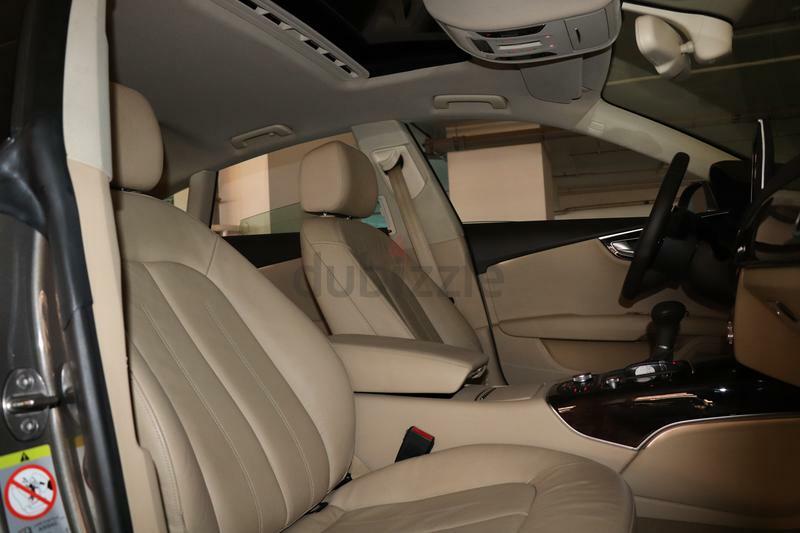 ¥	Interior Colour : Beige. 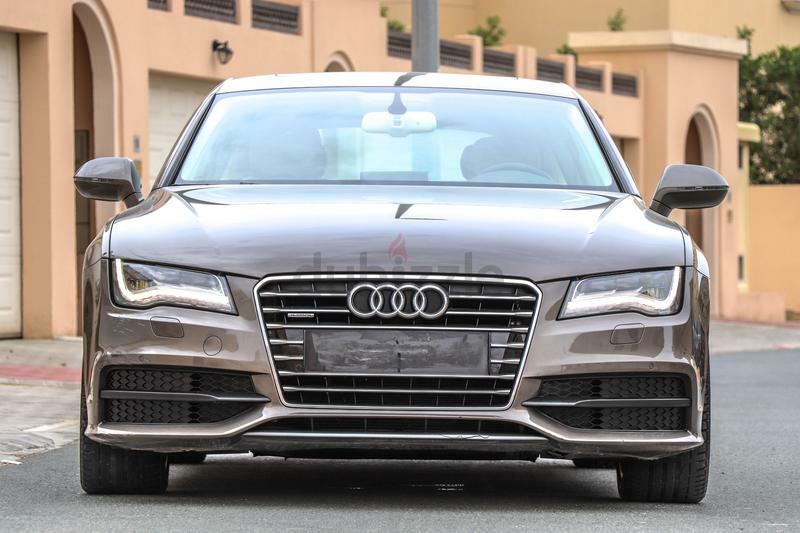 A Family Owned & operated used Car Company in UAE, Dubai. 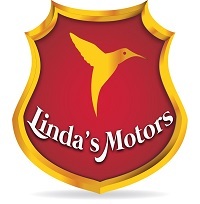 with over 8 years in business, Linda’s Motors selects the most reliable preowned vehicles in UAE market, all selected vehicles are GCC specs and approved by RTA.